It is no secret that Inter are among the hunting pack for the signature of Cagliari starlet Nicolo Barella and Gazzetta dello Sport report that Inter could soon look to get a deal done to bring the 21-year-old to the San Siro. 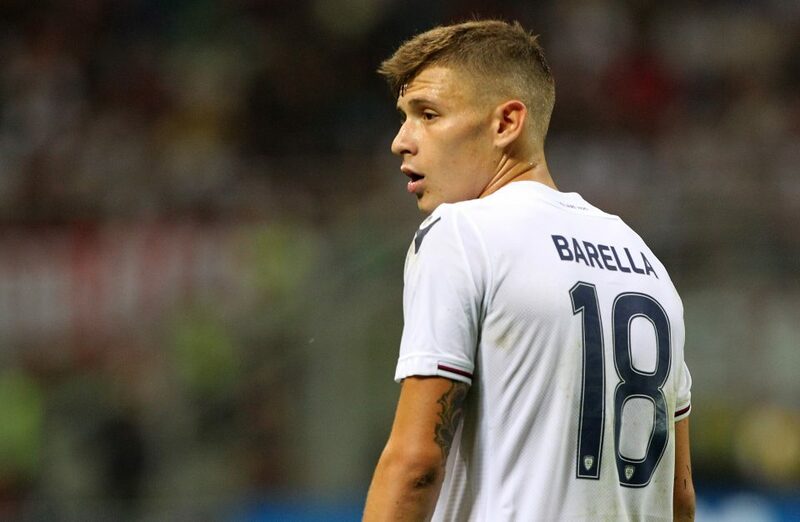 Cagliari president Tomasso Giulini has placed a €40 million price tag upon Barella’s head in a bid to scare potential suitors off but Inter could be prepared to offer some counterparts to bring the price down considerably. The Italian youth international has earned rave reviews over the course of the season and has also attracted interest from Juventus. The Rossoblu, as per the report from the Milan based newspaper, are interested in Inter youngsters Jens Odgaard, Nicolo Zaniolo, Andrea Pinamonti and Xian Emmers. Inter may be willing to part ways with one or more of them but it is likely to be on the basis that they have an option wherein they can buy them back for a pre-arranged fee.